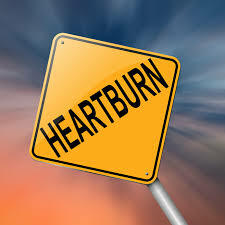 This entry was posted in Health and tagged acid reflux, digestive health, GERD, heart attack, heart disease, heartburn, proton pump inhibitors. Bookmark the permalink. You might not need as much support, but I generally take that as a sign that the digestion is not as robust as it should be. Or that we gulped too much air with our pills. I had a doctor tell me to try alfalfa tablets, one twice daily, for heartburn. I’ve been doing that for 10-12 years now and don’t have a problem. Thanks for that reminder. Yes, alfalfa can be fabulous for the digestive tract.